Create a lasting Christmas memory for a special child with their very own letter from Santa. Our personalized letters are filled with the child’s accomplishments, wish lists, favorite activities and more. We love to go all-out with fun holiday food every year. From our family to yours, check out our blog featuring tried and true favorites for Halloween, Thanksgiving, and Christmas. Your belly (and kids) will thank you! 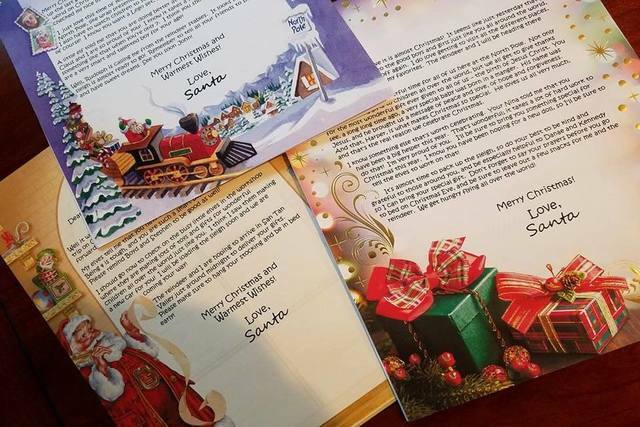 Here at North Pole Santa Letters, we take pride in offering excellent customer service to accompany our great selection and quality of products. See what our valued customers have to say. NEW for 2018 – Santa’s Official Nice List Certificates now available. Pick from 4 backgrounds, with more on the way! Extended ordering deadlines available with custom postmarks! Order Today and Create Lasting Memories! 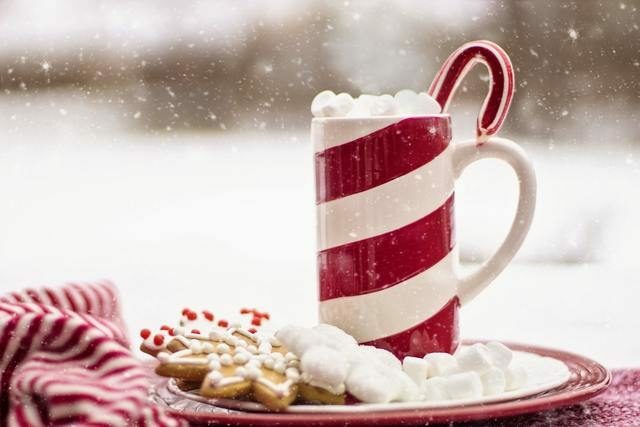 Keep the magic of Christmas alive for your family. Imagine your child’s wonder and excitement at receiving their own personalized letter from Santa Claus! 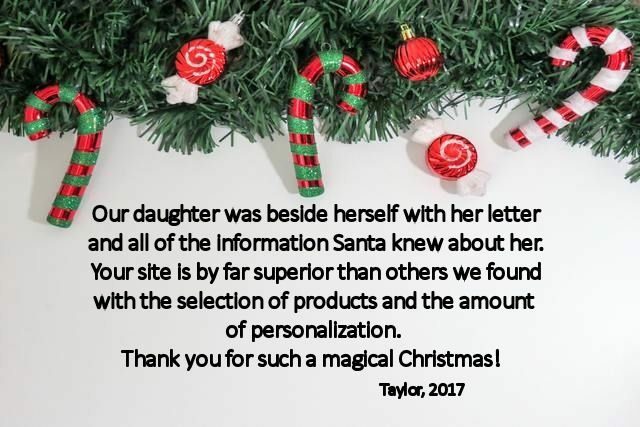 You can include plenty of custom information and keep your child believing in Santa. Send each special child in your life a unique letter made just for them, with your choice of 17 backgrounds and 24 letters or create your own custom letter. 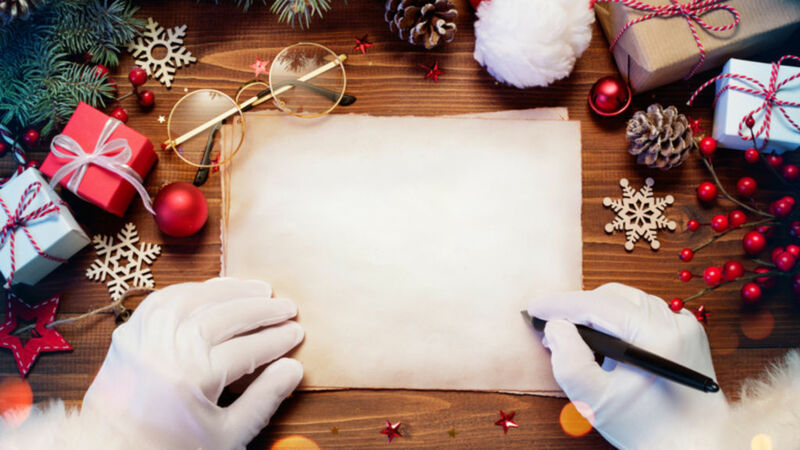 Create a Christmas keepsake and memories for a lifetime by ordering a personalized letter from Santa Claus today! Subscribe to our mailing list and be the first to hear about our specials! Send a personalized letter from Santa direct from the North Pole.